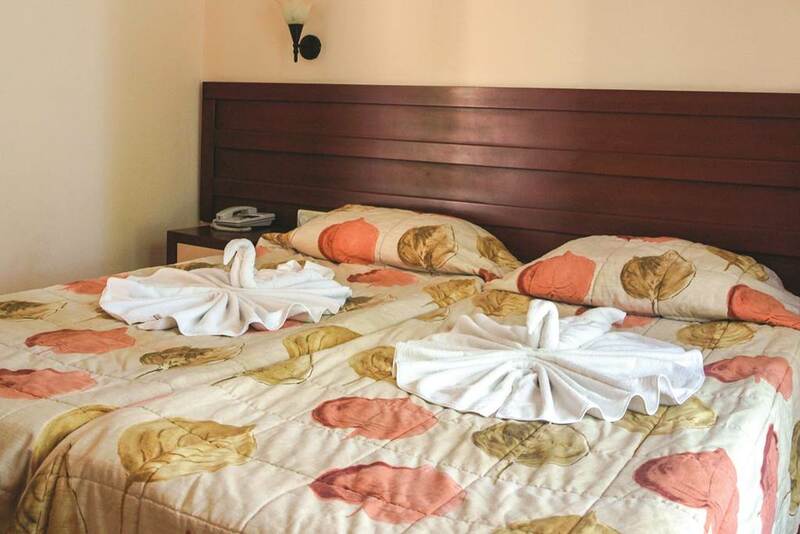 The small and friendly complex that is the Lemas Suite Hotel is situated in a quiet area of Side, but within easy reach thanks to the hotel-run shuttle service that operates to and from the resort centre. 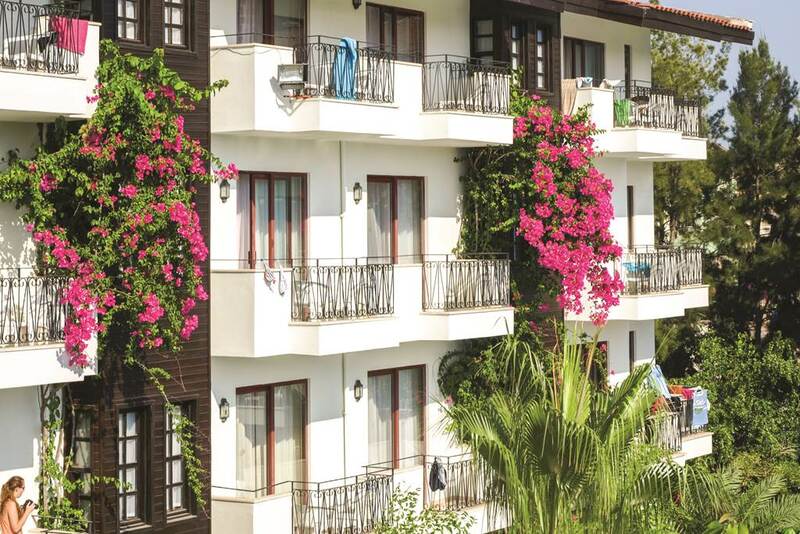 The complex itself boasts a good number of facilities, including a spa centre and various sports facilities. 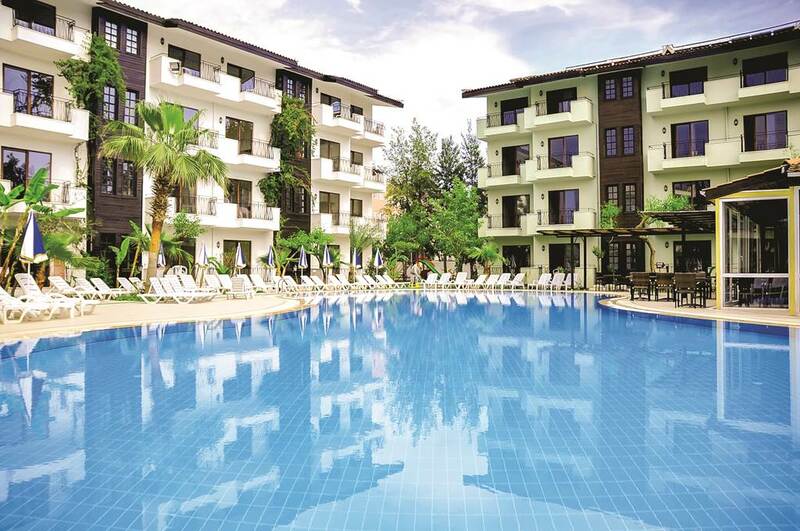 It's ideal for both families and couples thanks to its laid-back atmosphere. The beach is also within easy reach if you fancy spending days by the sea, and your comfortable, well-equipped room will provide a relaxing base at the end of the day. - Bathroom containing a shower. Buffet and a la carte. 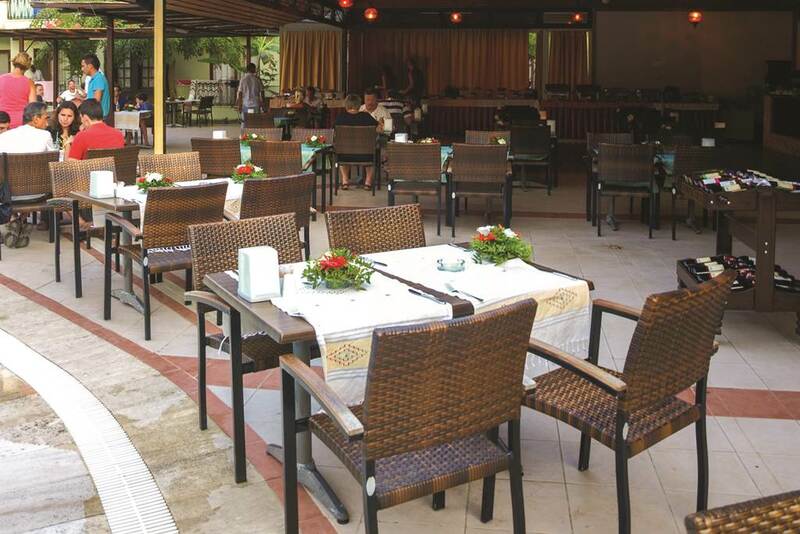 Serves a range of international, Turkish and local cuisine for breakfast, lunch, dinner and snacks. Show cooking at dinner and snacks. Located on the poolside. Bar located on the poolside (open between 01 May and 31 Oct, between 8.00am and 12.00am). - Outdoor freshwater pool with children's section. Sunbathing area with sunbeds and parasols. Inflatables are permitted. - Pool table, darts and table tennis. - Occasional evening entertainment including karaoke, live music and professional shows. - Children's playground - swings, slides and shaded area (age and height restrictions may apply). - Spa - sauna, Turkish bath and massage treatments*. (Open between 01 May and 31 Oct, between 9.00am and 7.00pm). services available include currency exchange. 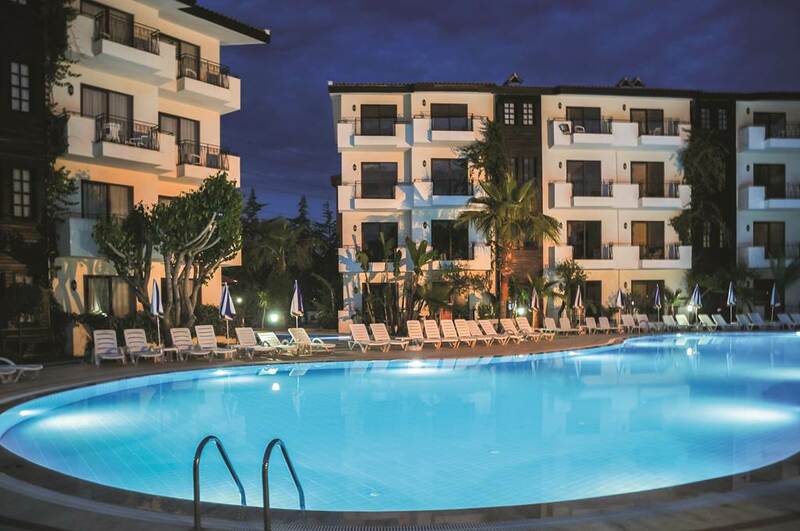 The deposit on this holiday is £60pp and the balance is due 14 weeks before departure.